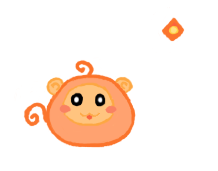 Would you be willing to make my OranguSlime? Make a slime that look like a hen hen please! Please do not necro posts. To bump an old thread.